We want to hear from you. Send us a message and we will be in touch ASAP. Our Bridge Kidz curriculum goes through the Bible in one year! Your children will learn iconic Bible stories using: ART, GAMES, SONGS, & INTERACTIVE STORIES. We want to raise up confident kids who are compassionate and kind, with a Christ-Like moral code. If it’s your FIRST TIME why not pop in for a visit with your little one?! Bridge Kidz goes from 3-11 and there is also a creche space available for younger babies. Our Leaders are all disclosed for safety with PVG Scotland, and there are always 2 leaders with the children at all times. Looking to get involved with our children’s ministry? Send us an email and we will get in touch. If it’s your FIRST TIME why not pop in for a visit with your little one?! 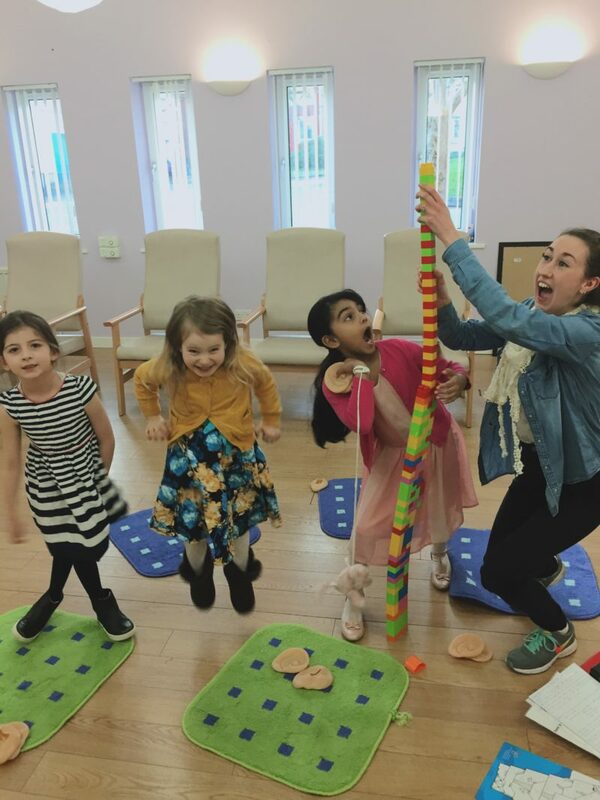 Bridge Kidz goes from 3-11 and there is also a creche space available for younger babies. Your children will learn iconic Bible stories using: ART, GAMES, SONGS, & INTERACTIVE STORIES. We want to raise up confident kids who are compassionate and kind, with a Christ-Like moral code. EVERY FRIDAY 9:30 session (drop in style, no need to book) 3£ each session @ Lifecare, Stockbridge. Tons of toys, snacks, songs and a friendly atmosphere. For Ages 0-4. Join us anytime for a wee play, to meet new friends and to enjoy a coffee & good blether! 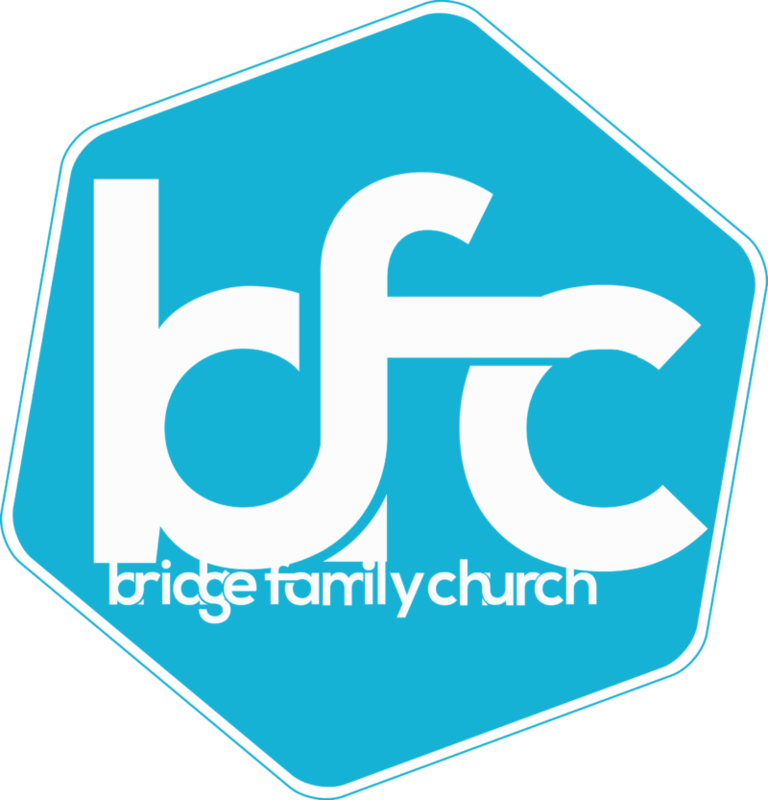 BRIDGE FAMILY CHURCH puts on many exciting community events each year in the Stockbridge Area. Follow us on facebook for the latest upcoming events including: Pictures With Santa, Special Services, Carol Sing, Easter Egg Hunt, Summer Clubs, Thanksgiving Ceilidh and much more!